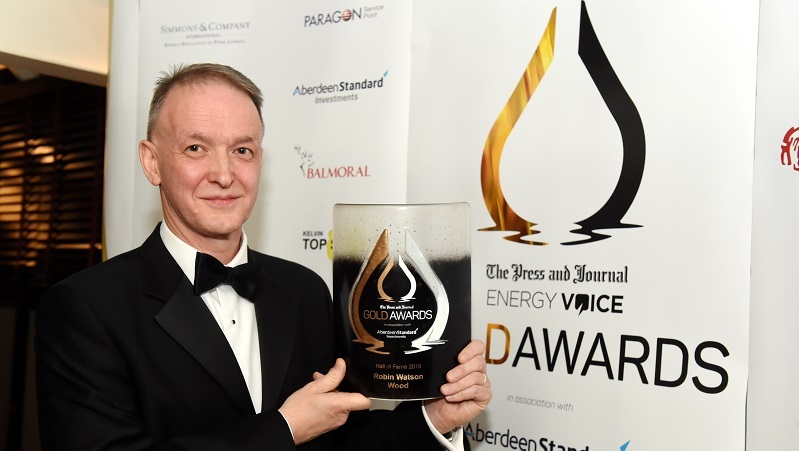 Wood’s chief executive Robin Watson was recognised for his remarkable contribution to the UK oil and gas industry at the Press & Journal Gold awards, which took place in Aberdeen on Friday (10 September). Robin secured the Hall of Fame Award. 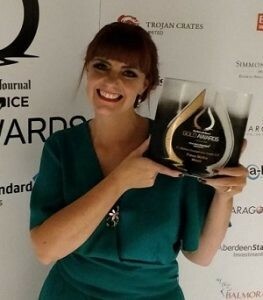 Judged by a panel, the accolade recognises the industry heavyweights – the men and women who have shaped this sector, continually forging ahead on a local and global scale. Sir Ian Wood was the 2017 winner of this award. Fiona McKie, Wood’s project director on the Prince of Wales aircraft carrier project based in Rosyth, Scotland, also took home the Dr Mildred Dresselhaus Award in honour of her positive contribution to the sector, mentorship and next generation of innovators. Fiona has held various project management roles and delivered numerous improvement projects across the business. She is also passionate about the career development of future talent. We were also shortlisted in two further categories; Grant MacGregor, leadership support associate, in the Above and Beyond category, which recognises outstanding employees in the energy sector; those who demonstrate commitment, teamwork and appetite to be and do better and our Optimiser service – an innovative package of services available to wind farm owners, operators, developers and investors, designed to increase production at existing onshore or offshore wind farms – was in the running for the Renewables Award.